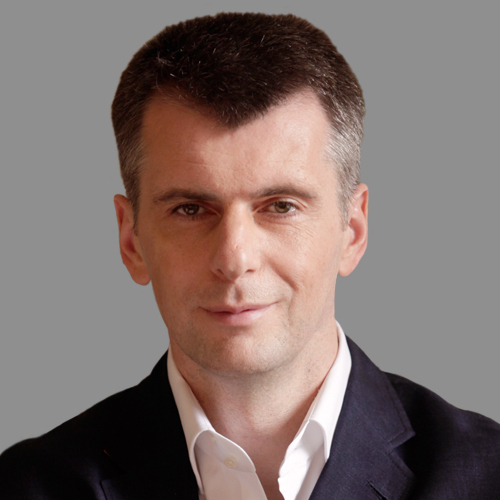 Mikhail Prokhorov, through Onexim Sports and Entertainment, is the owner of Barclays Center, the Brooklyn Nets, and their NBA G League team, the Long Island Nets, and he has majority ownership in the operating company for NYCB LIVE, home of the Nassau Veterans Memorial Coliseum. In addition, he is the Governor for the Nets on the NBA’s Board of Governors. 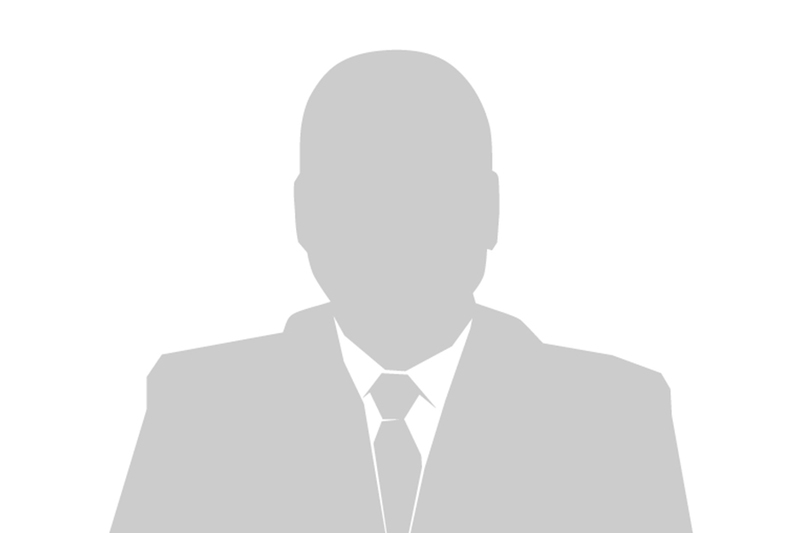 Mikhail is the principal owner of Onexim Group, a private investment fund created in 2007. Among the assets currently owned and/or managed by Onexim Group are metal companies (Rusal, Intergeo), financial services (Renaissance Capital, Renaissance Credit, MFK Bank, Soglassye Insurance), utilities (Quadra), and manufacturing (Obuv Rossii). Prior to Onexim Group, Mikhail was the Chief Executive Officer of Norilsk Nickel, the world’s largest producer of nickel and palladium, from 2001 to 2007. 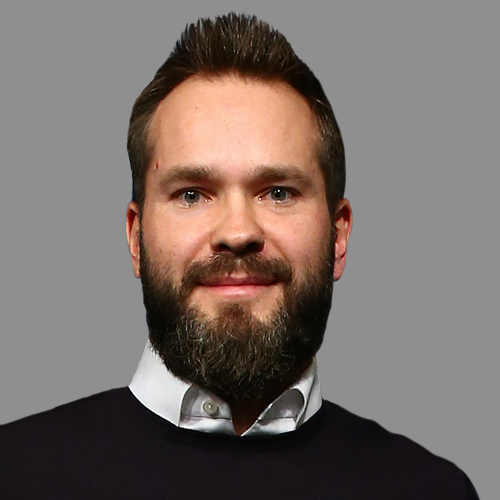 In this capacity, in addition to transforming Norilsk Nickel into one of the world’s premiere mining and metals companies, he spearheaded the company’s investments in sports, including leading CSKA to two Euroleague basketball championships. Before joining Norilsk Nickel, Mikhail was the President of Rosbank, a leading Russian commercial bank, from 2000 to 2001. From 1993 to 2000, he had served as Chairman of the Board of Onexim Bank, at the time Russia’s largest privately-owned commercial bank. From 1992 to 1993, he was Chairman of the Board of International Finance Company, a Russian commercial bank. In 2011, Mikhail stepped away from the day-to-day management of his assets to enter the political realm. He briefly headed a political party, and then campaigned as an independent candidate for the presidency of the Russian Federation. Mikhail was born in Moscow, Russia in 1965. His mother, Tamara, was a chemical engineer and his father, Dmitry, was head of the international department for the Soviet Sport Committee, a circumstance that greatly influenced his love of sports from an early age. Mikhail is passionate about sports and enjoys the Tibetan martial art of Tescao in addition to windsurfing, jet skiing and heli-skiing. He has served as President of the Russian Biathlon Union. Mikhail created the Mikhail Prokhorov Foundation in 2004 to support a wide range of causes, from sports to cultural development. 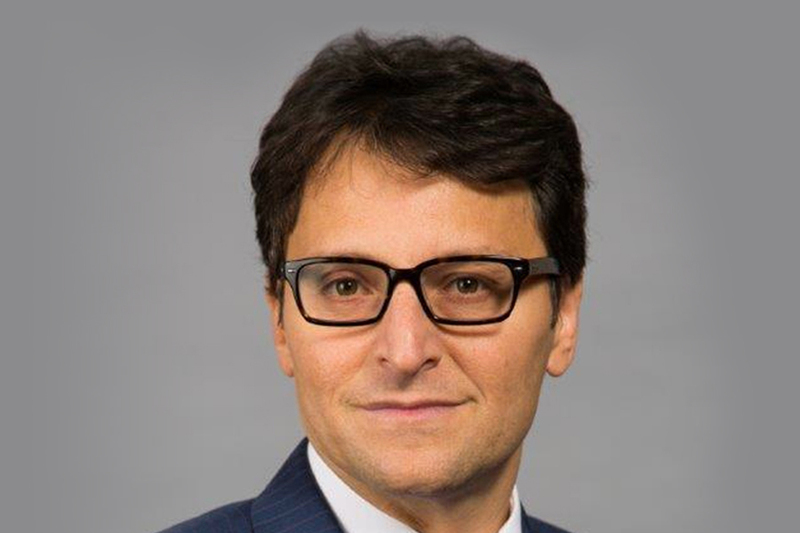 Jeff Gewirtz is the Executive Vice President of Business Affairs and Chief Legal & Compliance Officer for BSE Global (formerly, Brooklyn Sports & Entertainment) (BSE). 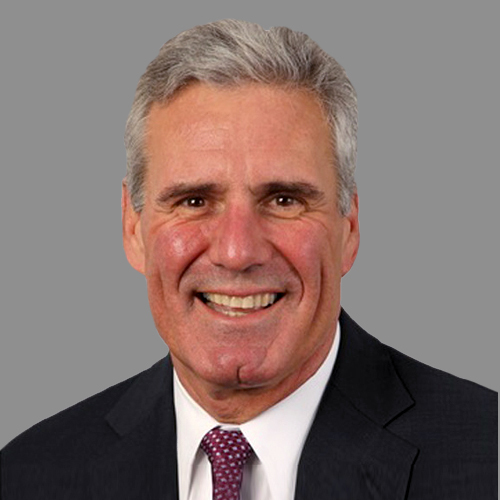 Gewirtz joined BSE in May 2007 as Senior Vice President and General Counsel, and he was promoted to his current EVP and CLO position in 2010. He also previously served as BSE’s Chief Administrative Officer. Gewirtz is responsible for advising BSE’s Board of Advisory Directors and his executive management colleagues on key business, strategic, and legal matters for BSE’s holdings, including the Brooklyn Nets, Barclays Center, the business operations of the New York Islanders, NYCB LIVE - home of the Nassau Veterans Memorial Coliseum, Webster Hall, the LIU Brooklyn Paramount Theatre, the NBA G League’s Long Island Nets, the Nets’ participation in the NBA 2K (eSports) League, and ENTITLE, a venue naming rights and sponsorship sales and advisory joint venture with Cooper Holdings, LLC. Gewirtz has oversight for all corporate, commercial, transactional, media, litigation, and day-to-day business and legal affairs for the BSE companies, venues, and ventures. Gewirtz also works closely with management of BSE’s venues on a wide-range of critical arena operations and event programming initiatives. He additionally has oversight for BSE’s information technology and external affairs functions. Gewirtz is responsible for advising BSE’s Board of Advisory Directors and his executive management colleagues on key business, strategic, and legal matters for BSE’s holdings, including the Brooklyn Nets, Barclays Center, the business operations of the New York Islanders, NYCB LIVE – home of the Nassau Veterans Memorial Coliseum, Webster Hall, the LIU Brooklyn Paramount Theatre, the NBA G League’s Long Island Nets, the Nets’ participation in the NBA 2K (eSports) League, and ENTITLE, a venue naming rights and sponsorship sales and advisory joint venture with Cooper Holdings, LLC. Gewirtz has oversight for all corporate, commercial, transactional, media, litigation, and day-to-day business and legal affairs for the BSE companies, venues, and ventures. Gewirtz also works closely with management of BSE’s venues on a wide-range of critical arena operations and event programming initiatives. He additionally has oversight for BSE’s information technology and external affairs functions. Gewirtz was a key member of the negotiating team for BSE’s most significant commercial initiatives over the past several years, such as: the 2012 relocation of the New Jersey Nets to Brooklyn; development of the $1 billion Barclays Center; team and arena ownership transfer transactions in 2010 and 2016 and the April 2018 landmark team ownership transfer transaction; re-development of NYCB LIVE – home of the Nassau Veterans Memorial Coliseum; development of the Brooklyn Nets’ state-of-the-art practice facility, the HSS Training Center; the launch of business operations for the New York Islanders in connection with the team’s relocation to Barclays Center as of the 2015-16 NHL season; acquisition of the Webster Hall business; and BSE’s media rights alliance with YES Network. 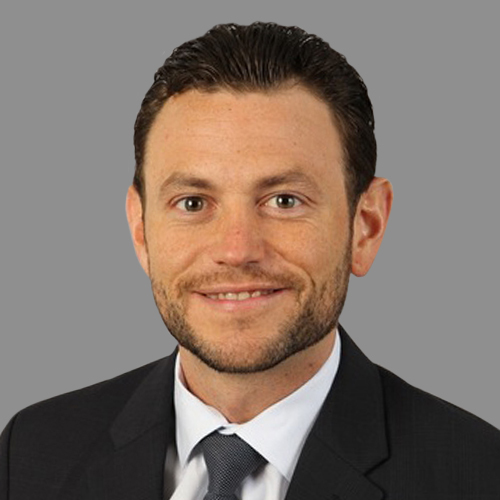 Gewirtz was named to the 2019 United States GC Powerlist by The Legal 500 and in 2015 his legal department was named one of the top 50 in-house legal departments in the United States by The Legal 500. 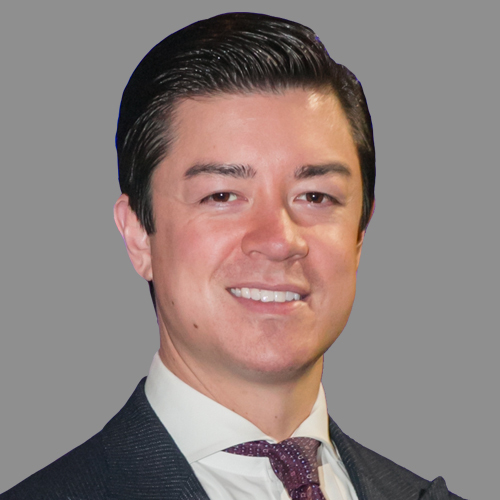 In addition, Gewirtz was named 2014 Sports Counsel of the Year by the Association of Media & Entertainment Counsel, and in 2009 Gewirtz was selected to the prestigious “Forty Under 40” by Sports Business Journal as one of the 40 top sports executives under the age of 40 in the United States. 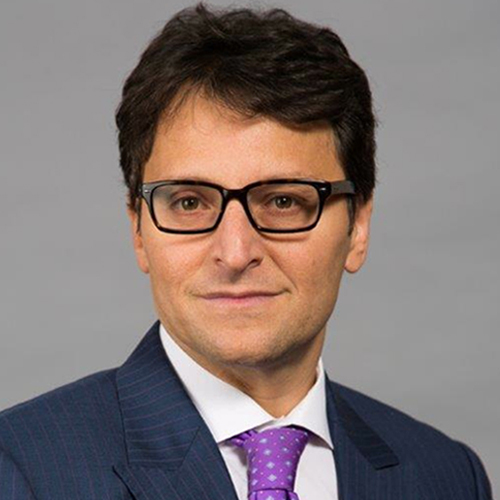 Gewirtz sits on the Board of Directors of the Sports Lawyers Association, where he is a member of the Board’s Executive Committee and he is a past Sports Committee Chair of the American Bar Association’s Forum on the Entertainment and Sports Industries. In 2017 he was appointed to the Board of Directors of the Brooklyn Volunteers Lawyers Project and in 2018 he was appointed to the Board of Trustees of the Women’s Sports Foundation. Prior to BSE, Gewirtz served as the United States Olympic Committee (USOC) General Counsel and Chief Legal & Government Affairs Officer where he was responsible for all USOC legal matters, as well as the USOC’s government relations activities with Congress and federal government agencies. Gewirtz has also held positions with: The Coca-Cola Company’s Corporate Legal Division – as Global Marketing Counsel – where he negotiated many of Coca-Cola’s most significant sports industry transactions such as its $500 million+ NCAA Corporate Champion sponsorship and media alliance with CBS Sports; IOC Television & Marketing Services SA – as Director of Legal Affairs – where he served as lead counsel for the International Olympic Committee’s global sponsorship Olympic Partner (“TOP”) Programme in connection with the 2002 Salt Lake Olympic Winter Games and 2004 Athens Olympic Games; the LPGA Tour as General Counsel; and the WTA. He began his legal career as a corporate associate at the New York City law firm of Dunnington, Bartholow & Miller LLP. A native of Baldwin Harbour, New York, Gewirtz is a graduate of Tufts University, where he was a four-year member and Captain of the Tufts Varsity Tennis Team his senior year, as well as a member of its New England Championship team. In 2016 he was appointed to the Tufts Athletics Board of Advisors. 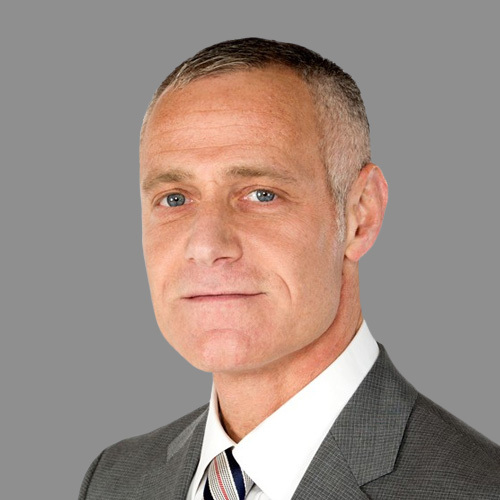 Gewirtz received his law degree from Brooklyn Law School, where he was the recipient of a three-year merit scholarship and from which he is a two-time recipient of its Alumni Achievement Award in Sports Law. Gewirtz lives in Manhattan with his wife, Brooke Raphael, who is Vice President for Commercial with Phosplatin Therapeutics, and their two children, Eton and Dalia. As Chief Financial Officer of BSE Global, Eu-Gene Sung oversees the finance department for BSE venues and teams, including Barclays Center, the Brooklyn Nets and their NBA G League team, the Long Island Nets, the New York Islanders business operations, NYCB LIVE, home of the Nassau Veterans Memorial Coliseum, Webster Hall, and LIU Brooklyn Paramount Theatre. 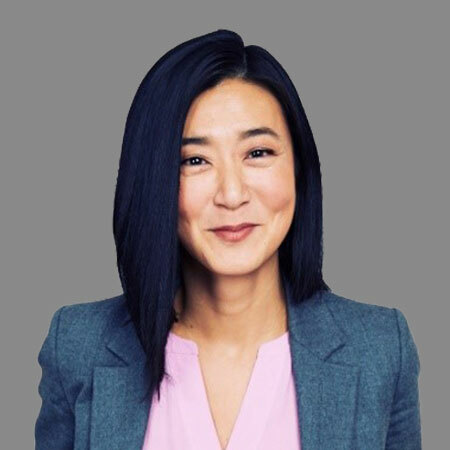 Sung brings more than 15 years of experience in finance to the role, having held a number of positions at Interpublic Group subsidiaries, where she worked her way to Chief Financial Officer at McCann New York. Her role included driving all commercial aspects of client relationships in scope, incremental projects, and staffing, and managing working capital to maximize cash flow. She began her career at J.P. Morgan as an investment banking analyst and research associate. 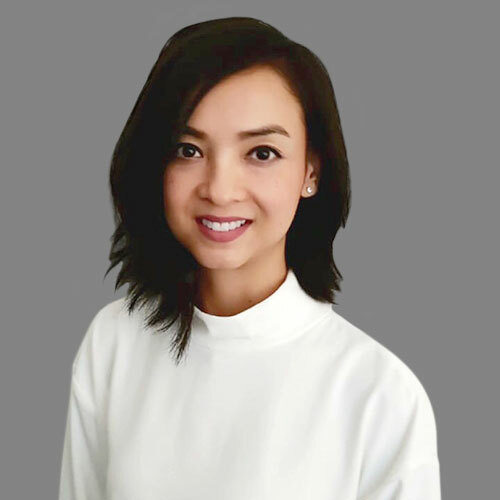 Sung received a Bachelor of Science in economics at the University of Pennsylvania’s Wharton School of Business, and an MBA from the European Institute of Business Administration (INSEAD). She resides in Manhattan, with her husband and two children, Tristan and Sydney. 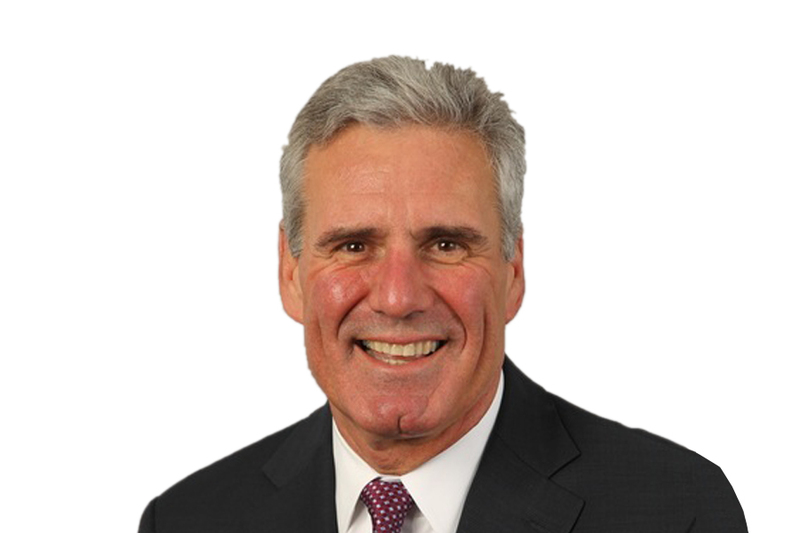 As Executive Vice President of Programming for BSE Global, Keith Sheldon oversees the booking of concerts, sporting events, family shows and special events for BSE venues including Barclays Center, NYCB LIVE, home of the Nassau Veterans Memorial Coliseum. He also plays an integral role in planning and development as the BSE roster of venues expands to include Webster Hall and the LIU Brooklyn Paramount Theater. Since joining BSE as Vice President in 2014, Sheldon has increased Barclays Center’s bookings year over year and delivered premium live content such as concerts from Bruce Springsteen, Barbra Streisand, JAY-Z, Justin Timberlake, Madonna, and Justin Bieber, and premier sporting events such as Premier Boxing Champions, major NCAA college basketball, and WWE SummerSlam. Under Sheldon’s leadership, BSE venues have been ranked among the top 10 venues worldwide and top three domestically in their respective categories by the premier industry publications. Prior to joining BSE, Sheldon worked for AEG Facilities in a variety of roles, serving as Director of Events at KFC Yum! CENTER in Louisville, KY and Director of Business Affairs and Programming at XL Center in Hartford, CT.
Sheldon graduated from Bucknell University with a B.S. in Business Management and received a law degree from Brooklyn Law School. Originally from Sudbury, MA, he currently lives in Brooklyn with his wife, Sally, and their two daughters. 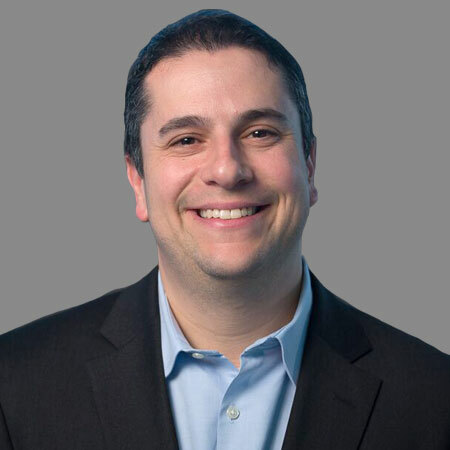 As Senior Vice President of Ticketing, Strategy & Operations for BSE Global, Dan Lefton provides oversight for the ticket sales, suite sales, premium services, and the box office for Barclays Center; the Brooklyn Nets and their NBA G League team, the Long Island Nets; the New York Islanders business operations; NYCB LIVE, home of the Nassau Veterans Memorial Coliseum; Webster Hall; and LIU Brooklyn Paramount Theatre. Lefton previously worked at BSE from 2007-2013 as Vice President, Suite Sales and Premium Seating, and played a key role in the Nets’ move to Barclays Center. In his 4.5-year absence from BSE, Lefton co-founded Dynasty Sports & Entertainment, which provides a pricing, distribution and inventory management platform in the sports and entertainment space. Lefton earned a bachelor’s degree in psychology and business from Penn State University and a master’s degree in sport management from Temple University. He resides in North Caldwell, NJ with his wife Laura and three children Jake, Emily, and Brandon. 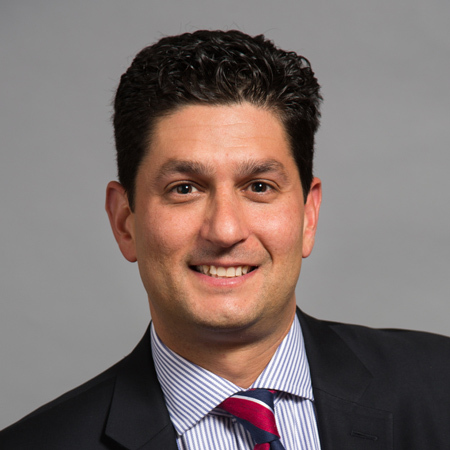 As Senior Vice President of Global Partnership Sales, Calka is responsible for securing new sponsorship partners for the Brooklyn Nets, Barclays Center, and NYCB LIVE, home of the Nassau Veterans Memorial Coliseum, and other affiliated properties. 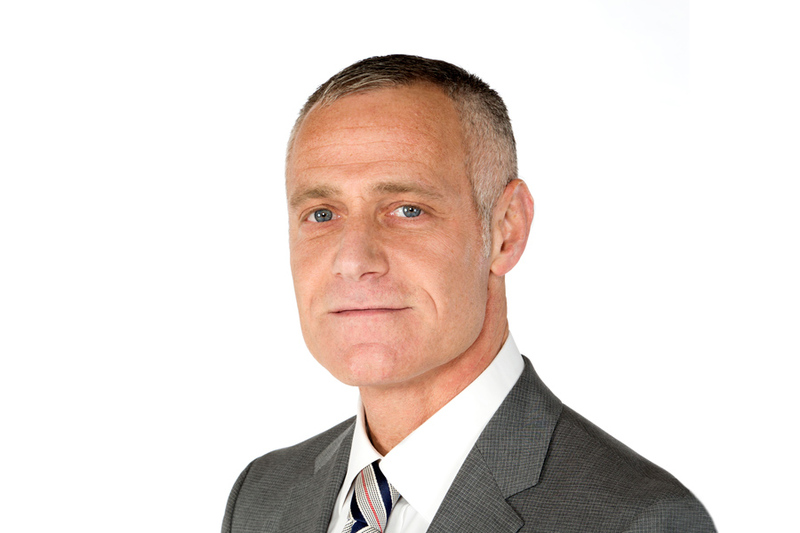 Calka joined BSE Global in August 2018 with more than 18 years of sales and marketing experience across multiple industries. Prior, he spent 10 years with the New York Yankees, most recently serving as the Vice President of Partnerships, where he oversaw and managed the Partnership Sales and Activation teams, and secured high-profile accounts such as Ford, Audi, Wendy’s, and Wix.com. 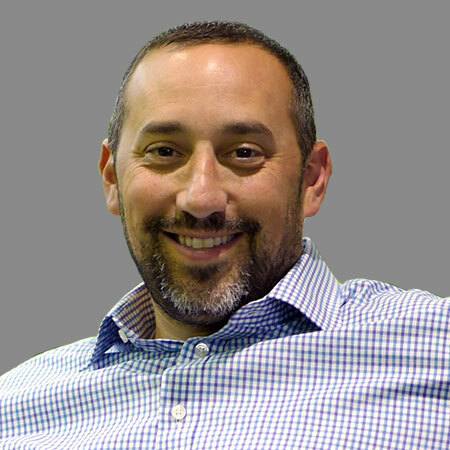 Before the Bronx, Calka was a vital part of the sales team at Washington Sports & Entertainment, the multi-faceted organization managing the Washington Wizards, Verizon Center, and Patriot Center, for three years. Throughout his career, he has also held positions with Clear Channel Communications, PSP Sports Marketing and Merrill Lynch. Calka is a graduate of Hobart College in Geneva, New York, with a B.A. in Economics. 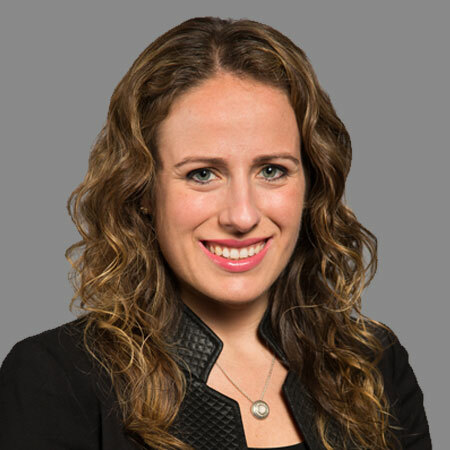 As Vice President of Communications, Mandy Gutmann leads the business communications efforts for BSE Global properties, including Barclays Center, the Brooklyn Nets and their NBA G League team, the Long Island Nets, the New York Islanders business operations, NYCB LIVE, home of the Nassau Veterans Memorial Coliseum, Webster Hall, and LIU Brooklyn Paramount Theatre. She also manages media relations for concerts, college basketball, boxing, and other special events, encompassing all aspects of corporate, entertainment, community, and crisis communications. Since joining the company in 2012, Gutmann has played an integral role in the launch of the Brooklyn Nets brand after the team’s move from New Jersey, the grand opening of Barclays Center in 2012, and most recently, the re-opening of NYCB LIVE, home of the Nassau Veterans Memorial Coliseum on Long Island. Gutmann was hired as Communications Manager in 2012, and has risen through the ranks to her current role, to which she was named in July 2017. After breaking into the sports industry with Women’s Sports Foundation, Gutmann held various public relations positions at Madison Square Garden for more than four years. Raised in Dayton, Ohio, Gutmann became the owner and operator of “Mandy’s Cool Candies,” a Good Humor Ice Cream truck, at the age of 16. Over the next five years, she became a dominant force in the local ice cream truck scene, acquiring her first taste of business experience. Gutmann is a graduate of Ithaca College with a B.A. in journalism and sports studies. She resides in Brooklyn with her husband, Josh, and son, Caleb. As Vice President of Business Operations for the Long Island Nets, Alton Byrd oversees strategic and operational activities for the NBA G League team of the Brooklyn Nets. Byrd led the launch of the team’s inaugural season at Barclays Center in Brooklyn and the team’s permanent move to NYCB LIVE, home of the Nassau Veterans Memorial Coliseum, on Long Island. 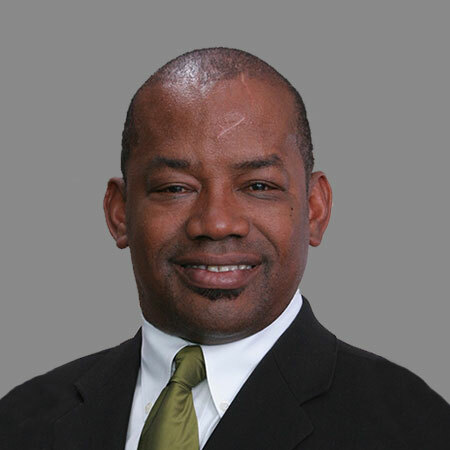 Prior to joining the Long Island Nets in April 2016, Byrd accumulated more than 25 years of sports and brand marketing experience as a professional basketball player, coach, entrepreneur and business executive. He most recently served as Chief Revenue Officer for the Atlanta Dream of the WNBA where he grew the team’s sponsorship, merchandise and ticket sales. Byrd has previously held a variety of roles that have shaped his business experience, including Maloof Sports & Entertainment and the London Monarch of NFL Europe. Byrd played professional basketball for Crystal Palace Basketball Club in London, and at 25 became the first African-American General Manager of a British sports organization, the Murray International Metals Sports Organization in Edinburgh, Scotland. While securing sponsorships such as Nike and Renault for the organization, Byrd led Murray International to four British championships, five Scottish championships, and the team’s first ever appearance in the second round of the European Champions Basketball Cup. Byrd holds a degree in Urban Studies and Economics from Columbia University, where he starred on the men’s basketball team and is a member of the Lions Athletics Hall of Fame. In 2018, he was inducted into the 2018 Class of Legends of Ivy League Basketball. A three-year captain for Columbia, Byrd still holds the program’s career record with 526 assists. He was named the Ivy League Rookie of the Year in 1976-77 and earned First Team All-Ivy accolades in each of his three varsity seasons, behind an Ivy League career-best 7.41 assist average. He currently resides on Long Island with his wife, Francine. 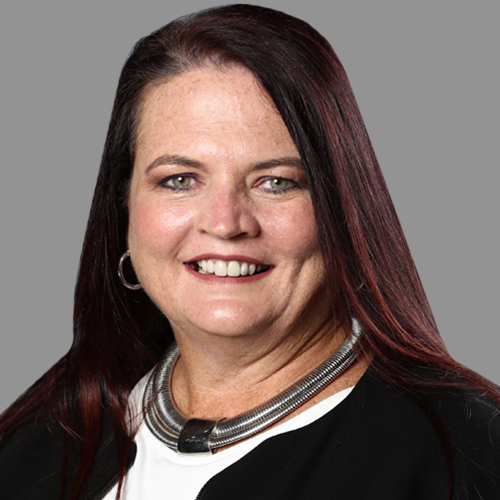 As Vice President of Human Resources at BSE Global, Savan Hacknorath is responsible for developing and aligning human resources strategies with BSE’s core business objectives, diversity and inclusion efforts, and recruiting and organizational development activities. Hacknorath brings more than 15 years of professional experience to BSE in business and human resources. Hacknorath brings more than 15 years of professional experience to BSE in business and human resources. Prior to joining the organization in 2017, Hacknorath served as the Director of Global Human Resources at Marc Jacobs International, where she served as a strategic business partner to division heads globally. Prior to that, she worked in the human resources departments for VINCE and Burberry. Hacknorath began her career in business operations with Target. Hacknorath received her Bachelor of Science in supply chain management and logistics from Iowa State University. She resides in Manhattan.